Peritoneal carcinomatosis is a condition characterized by the presence of multiple cancer nodules throughout the abdominal cavity. One of the well-known treatments for this condition is the surgical removal of all visible tumors or tumor-studded organs, followed by perfusion of the abdominal cavity with fluid containing chemotherapeutic drugs. Typically, after all visible tumor is removed by the surgeon, inflow and outflow catheters are placed in the abdominal cavity. These catheters are connected to a bypass perfusion machine. Chemotherapeutic drugs are added to the fluid in the bypass circuit, and the drug is flushed into the abdominal cavity through the inflow catheters and then sucked back from the abdominal cavity through the outflow catheters. The flushing of the abdominal cavity with the chemotherapeutic drugs is typically performed for 90-120 minutes. During this entire time, the surgeon manually shakes the abdominal cavity to ensure the proper circulation of the drug to all parts of the abdominal cavity. This action of constant shaking prevents fluid collecting in parts of the abdominal cavity (such as spaces between organs). It is important that the surgeon shakes at a constant speed and consistent force so that the flow through the circuit is constant. After this 90-120 minute shaking, the catheters and chemotherapy containing fluid are all removed, and then the surgeon continues the operation to reconstruct the resected organs as needed. The entire operation typically takes several hours, often at least more than 6-10 hours. Shaking the abdomen for 90-120 minutes with constant force at a constant speed is a difficult task for the surgeon. It is not possible to objectively assess the force and speed of shaking the abdominal cavity, and it differs from one patient to another, depending upon their body habitus. Furthermore, it results in surgeon fatigue, which may result in altered speed and force of shaking, interruptions, or irregularity in the shaking. Researchers at Roswell Park Comprehensive Cancer Center have developed a novel device designed for the purpose of shaking the abdomen at a given predetermined force and speed, that could be adjusted at will by the surgeon. This device enables safe, constant, regular, and rhythmic shaking that could facilitate uninterrupted flow. 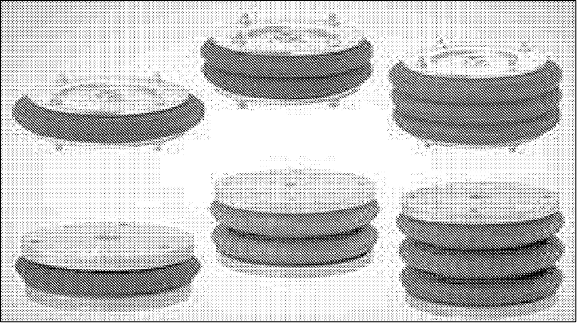 The device would consist of one or more moving pads that are held in position by mount. 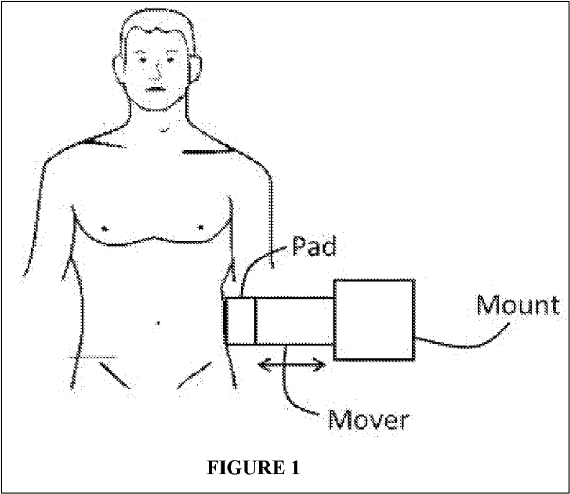 The motion of the pads would be powered by a power source, and the speed, force, and rhythm of the movements calibrated by a control device. The shaking device may be connected with a medical device using a feedback system. The shaking device may be configured to change settings based on readings from the feedback system. Roswell Park Comprehensive Cancer Center is seeking partners to help co-develop an abdominal shaking device with a desired force, speed, and rate for use during medical procedures. 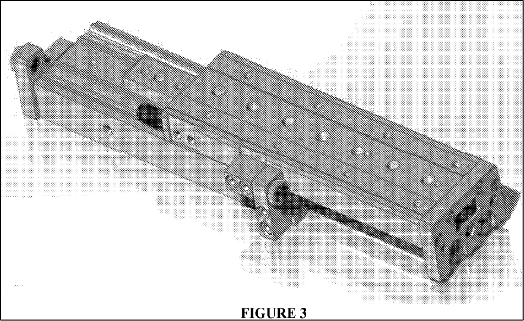 Device would be useful in shaking the abdominal cavity during perfusion with chemotherapeutic drugs in surgery. Device may be used during installation of drugs into body cavities. 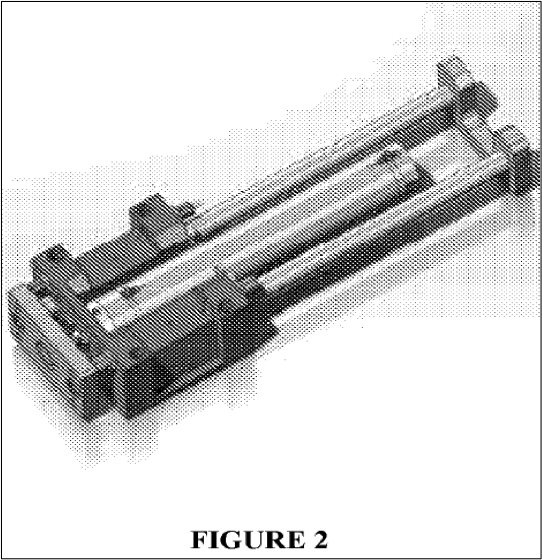 Shaking device may be connected with a medical device using a feedback system. Delivers a constant specified amount of force of shaking movements at a constant specified rate, speed, or rhythm. Avoids interruptions and irregularities in technique. Helps to avoid surgeon fatigue.